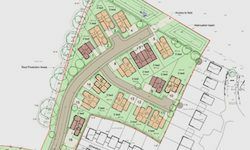 Outline planning permission has been granted for a new development of 98 market and affordable homes. 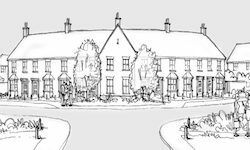 Full planning permission has been granted by Tendring District Council for 16 bungalows. 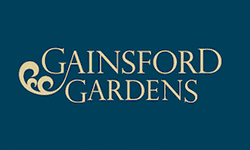 The second phase of the Gainsford Gardens development has been reserved off-plan. Phase 2 consists of 10 no. 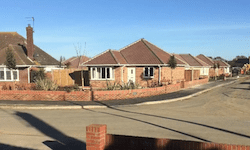 2 and 3 bedroom bungalows. Phase 3 will be launched in January 2017. Scott Properties secured the planning permission on the store in Gosbecks Road in 2014 and sold the site to LIDL. 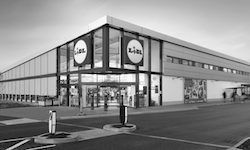 This is LIDL’s first store in Colchester.